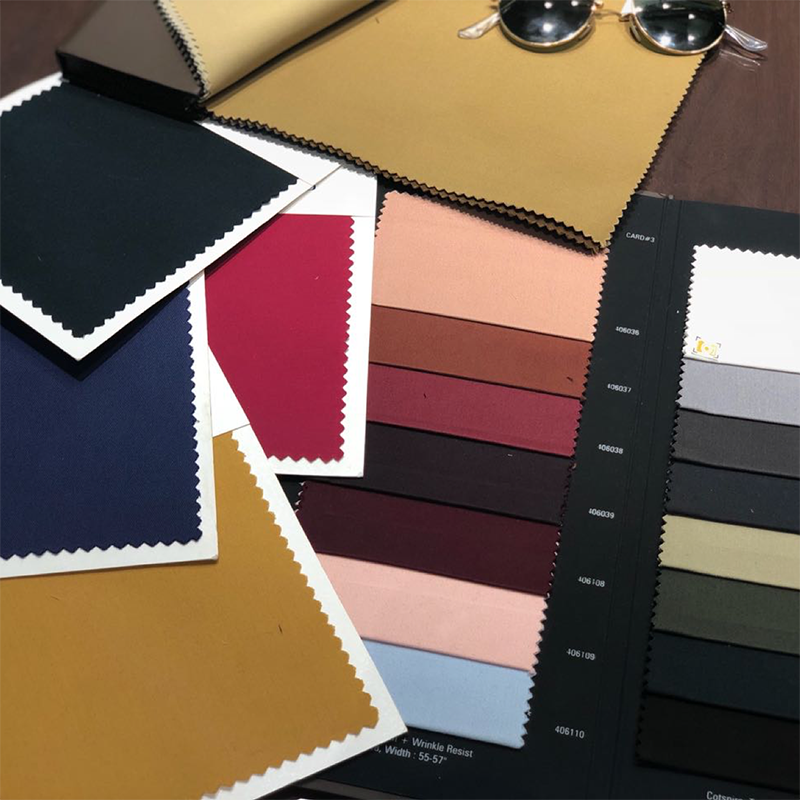 It’s the season of the Big Fat Indian Wedding and while you rummage through your wardrobe to put up a best man outfit for that one wedding of the year, we’ve gotten our ‘best man’ well our designer Jauhar to help you with just what you’d need to get you going! 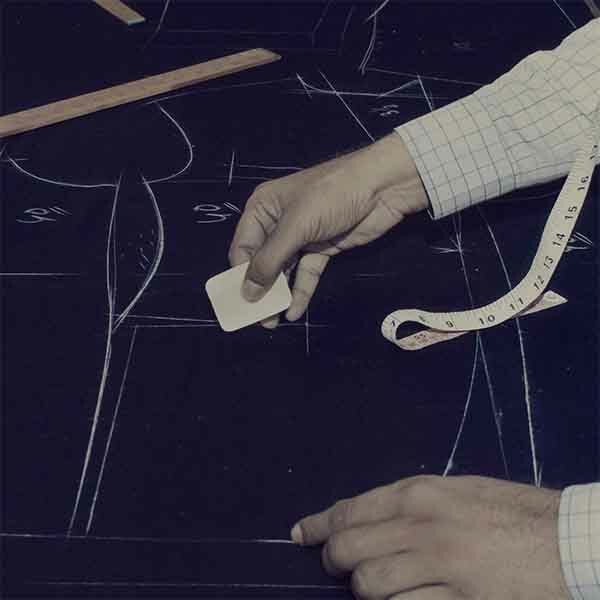 The Sangeet & Cocktail: Unless it's a themes based function, opt for a three piece suit with a contrast waistcoat or a tuxedo suit in subtle print or velvet . 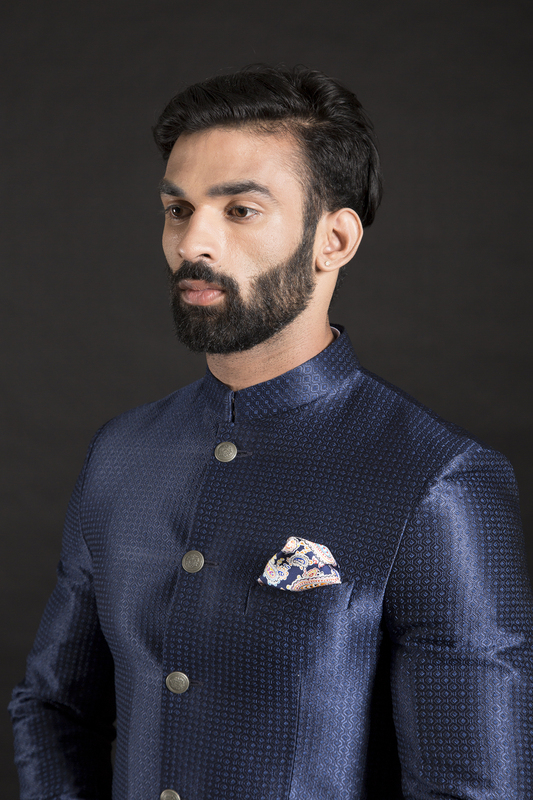 Or opt for something more traditional with a bandhgala paired up with a kurta pyjama. 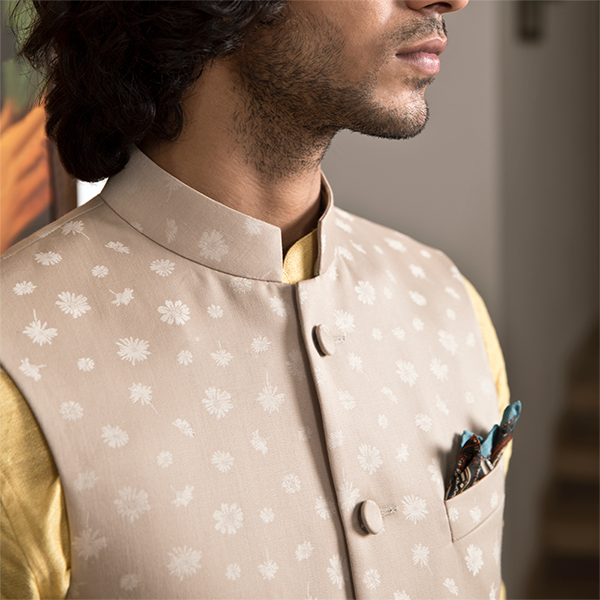 Mehendi- Pair up a pastel coloured kurta with a bright printed Nehru. 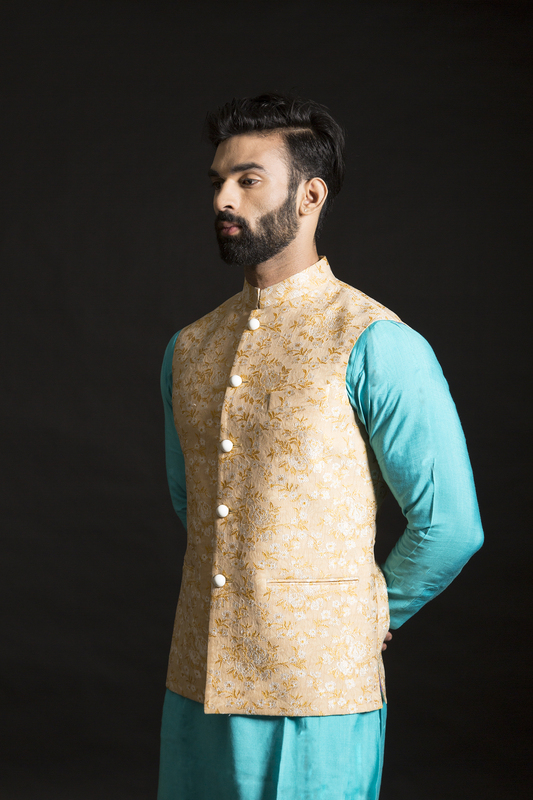 Or solid a pathani kurta with a printed salwar to add a bit of quirk and color! 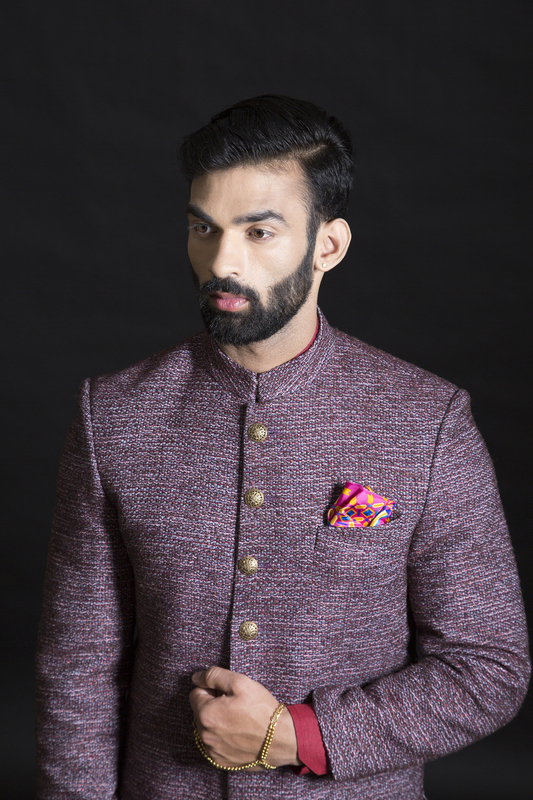 Wedding- The main wedding day calls for a formal attire and what better than an achkan! 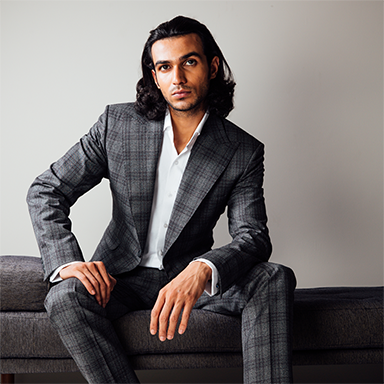 Shades of grey or black would be your best bet. 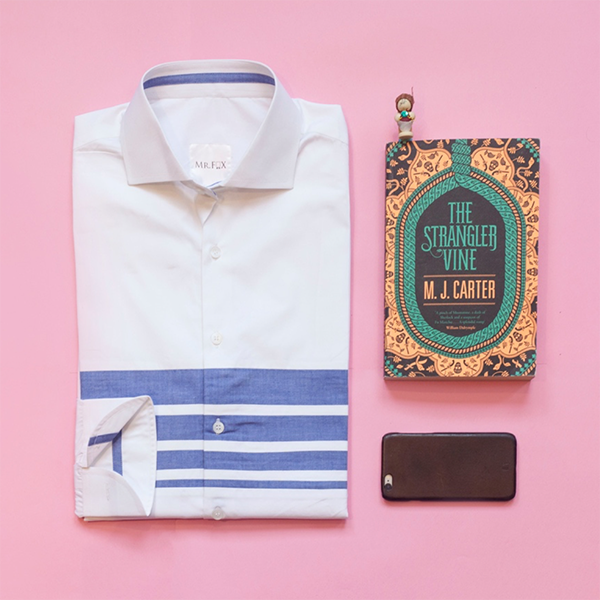 Accessorise all the way with a traditional saafa or a stole. Reception- End the celebrations with an outstanding outfit! 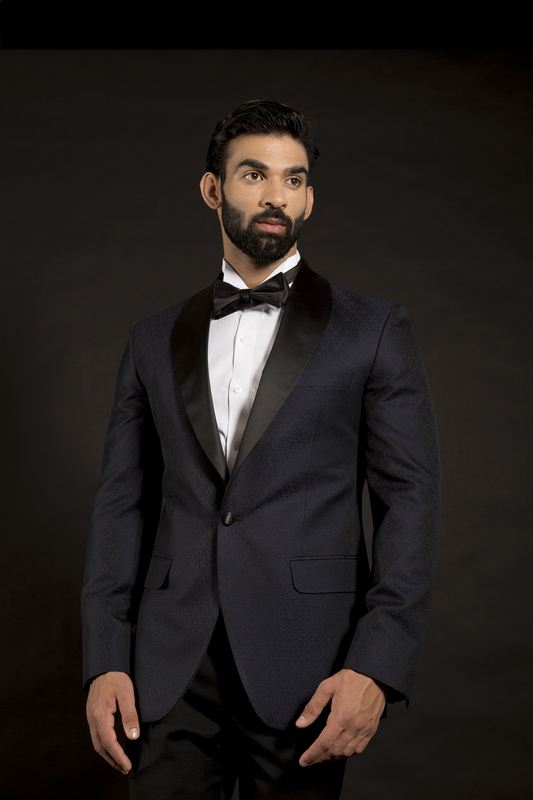 The classic black or midnight blue bandhgala would do just the trick!